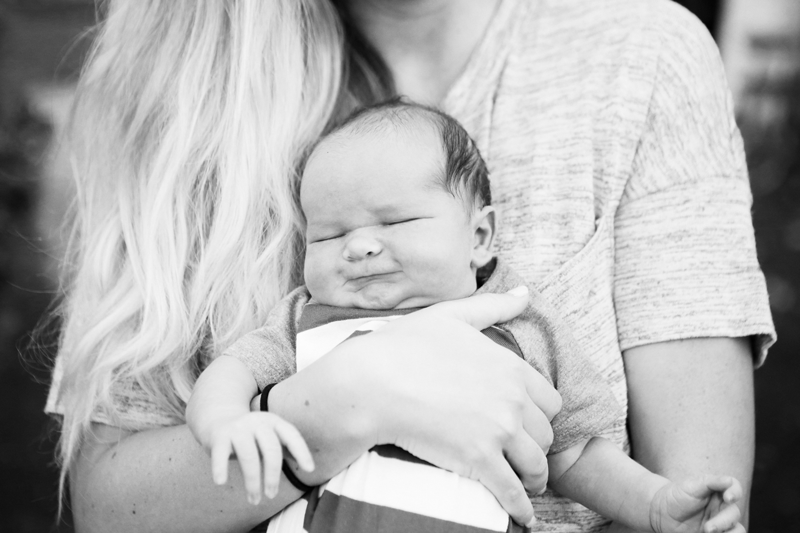 baby niels: niels at 6 days old on 09.20.15. this sweet munchkin came out with neck rolls and a double chin that we can't get enough of. welcome to the world my sweet piece of heaven! Just read your birth story! You are a trooper. What a beautiful baby -- I am so happy for you!